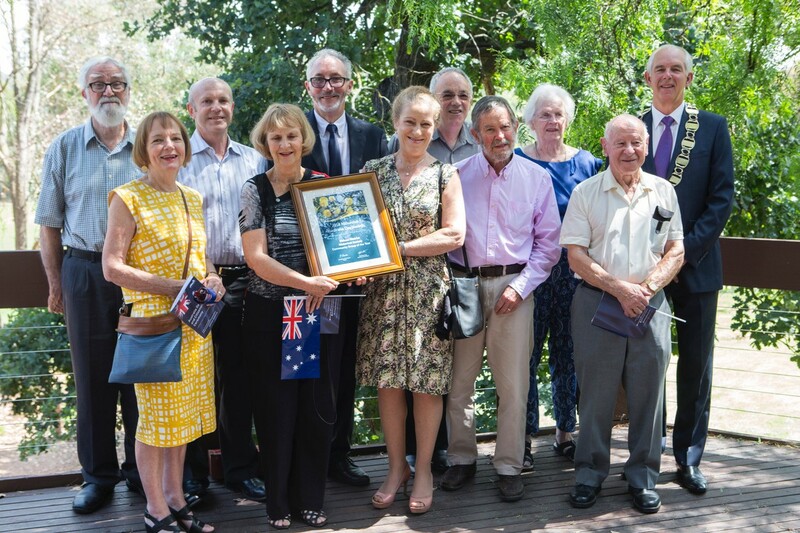 Australia Day Awards | Eltham District Historical Society Inc.
Members of Eltham District Historical Society with Nillumbik Shire’s Mayor, Cr. Peter Clarke at the Nillumbik Shire Council Australia Day Awards held at Eltham Community Reception Centre, Australia Day, 26 January 2018. 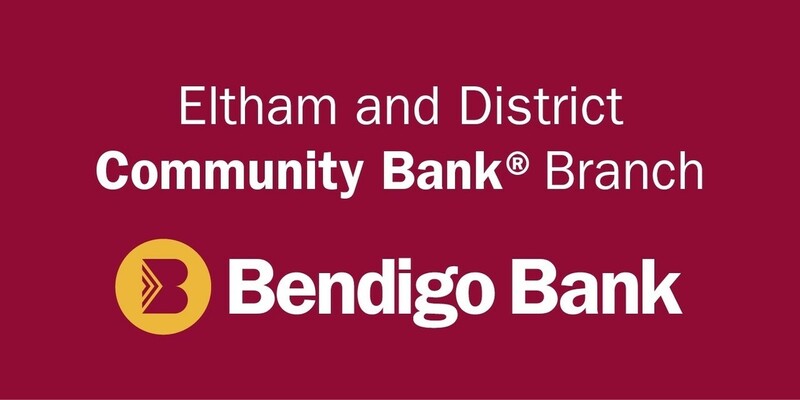 The Eltham District Historical Society Incorporated is honoured to have received the 2018 Community Group of the Year Award from Nillumbik Shire Council, at the Australia Day Awards and Citizenship Ceremony in Eltham on 26th January 2018.